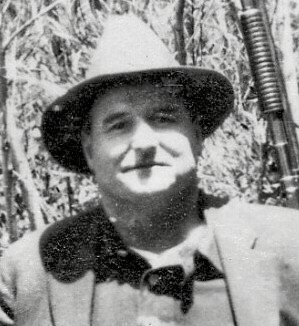 Constable John Pilcher was accidentally shot and killed when a deputy constable's pistol fell from its holster and discharged. The round struck him in the head. They were investigating a burglary at a ranch when the accident occurred. 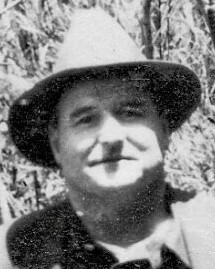 Constable Pilcher was survived by his wife and three children.